The K120 is a new class of tablet, engineered with versatility in mind. 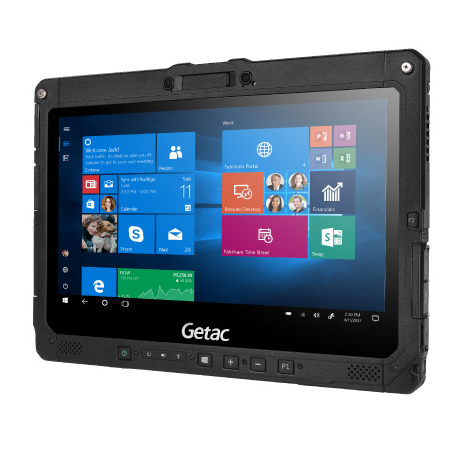 Multiple operation modes, a robust 12.5″ display and versatile accessory options make the tablet the perfect fit for extensive use in the most extreme environmental conditions. 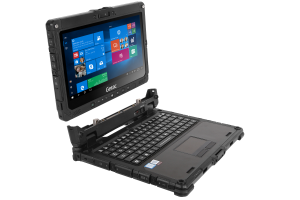 From its multifunctional tablet hard handle and attachable full-size backlit keyboard to a wide variety of straps and harnesses, the K120 can adapt to virtually any environment, both in the field and indoors. With cutting-edge performance powered by the 8th Generation Intel® Core™ Processor, the new K120 excels as a multitasker. 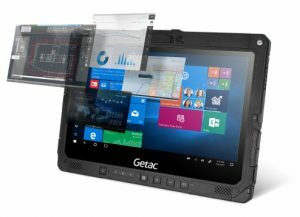 Increase productivity with a seamlessly integrated display, giving you an edge in critical environments. 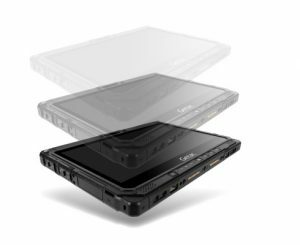 Revolutionary LumiBond® 2.0 touchscreen technology bonds the display glass with the touch panel and LCD. The K120 delivers 1200 nits of brightness in a 12.5” FHD radiant display for improved sunlight readability. 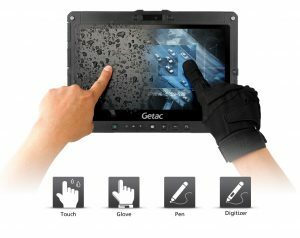 Generous screen real estate can be navigated with Multiple Touch Modes ranging from Rain, Glove and Pen Touch modes, and an optional Digitizer mode that allows you to access more information with ease. The tablet’s battery delivers full-shift productivity to match your needs in the field. You have the option to incorporate High Capacity Battery add-ons to double the system’s runtime for potentially infinite battery life. 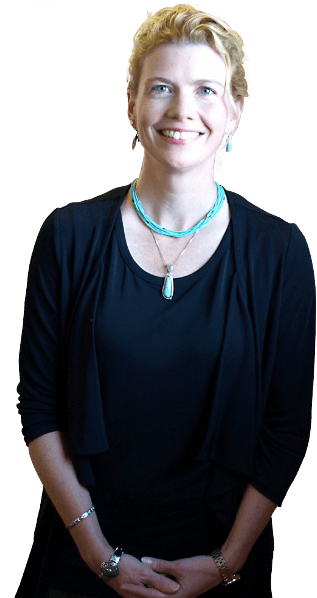 Hot-swapping technology is also included for quick and secure battery replacement without the need to power down. All battery packs fit into their compartments without the need of additional covers and are firmly secured by a double-locking mechanism. 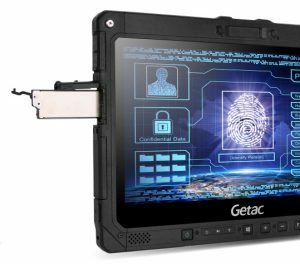 Keep your data safe with multi-level hardware security options, including an RFID reader, smart card reader, fingerprint scanner, TPM 2.0 artifact storage and Windows Hello facial recognition. 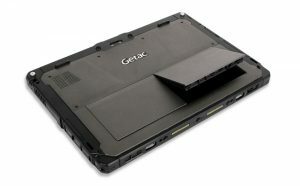 The tablet is also fitted with a user-replaceable SSD for portable and flexible data management. The new K120 is MIL-STD 810G and IP65 certified to survive under operating temperatures ranging from -29oC to 63oC, and can sustain up to a 6-foot drop while in operation, definitively proving its exceptional ruggedness. 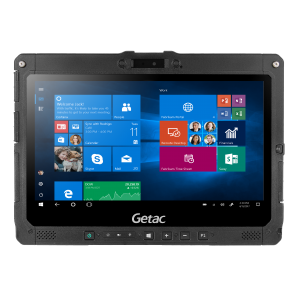 It doesn’t happen often, but if a K120 ever needs to be serviced, Getac offers unmatched coverage that will ensure you get your computer fixed and back on the job fast. The K120 is serviced by FedEx TechConnect – faster, more convenient and more reliable service so you can get back to doing what you do best. It’s Service Delivered℠. * Requires MIL-STD 461G 150W AC Adapter sold separately. ** For storage, 1GB = 1 billion bytes; actual formatted capacity less.